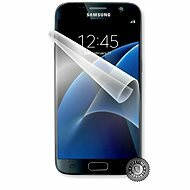 The highly durable ScreenShield protective film represents a revolutionary new way to protect your device. It provides perfect protection against any scratches. The film has a transparent colour and does not show any colour distortion when it is applied to the screen. On top of that, it covers any existing small scratches. Shipped in a neat package, it includes a display cleaning cloth, application fluid, and a plastic squeegee which you can use to push out any bubbles and unwanted fluid after applying the film. Due to its extreme durability, a lifetime warranty is provided. 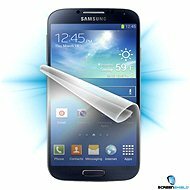 For shipping to other EU countries visit this page ScreenShield for Samsung Galaxy S5 mini G800F for the phone display. Für Versand nach Deutschland, besuchen Sie bitte ScreenShield für Samsung Galaxy mini S5 G800F fürs Telefondisplay. Chcete doručit zboží do Česka? 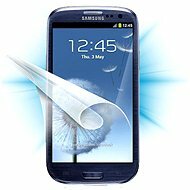 Prohlédněte si ScreenShield pro Samsung Galaxy S5 mini G800F na displej telefonu. Chcete doručiť tovar na Slovensko? 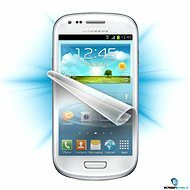 Prezrite si ScreenShield pre Samsung Galaxy S5 mini G800F na displej telefónu. 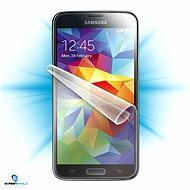 Für Versand nach Österreich, besuchen Sie bitte ScreenShield für Samsung Galaxy mini S5 G800F fürs Telefondisplay. Magyarországra történő kiszállításért tekintse meg ezt a termékoldalt: ScreenShield a Samsung Galaxy S5 mini G800F készülék kijelzőjére.